You may authorize clock use on pc's, tablets, laptops or mobiles. 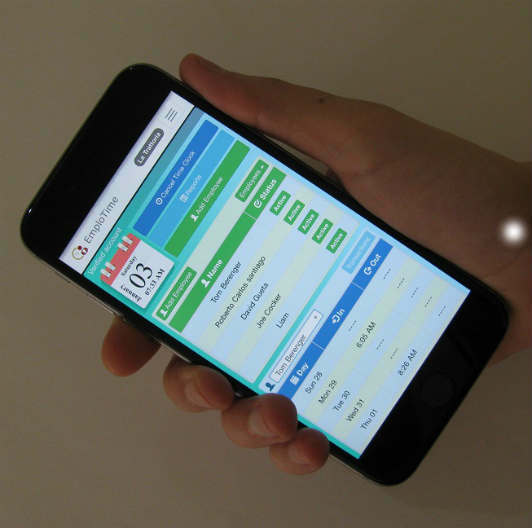 Authorize clock use on the tablet reception for public employee access or on every employee's PC for personal time clock use. 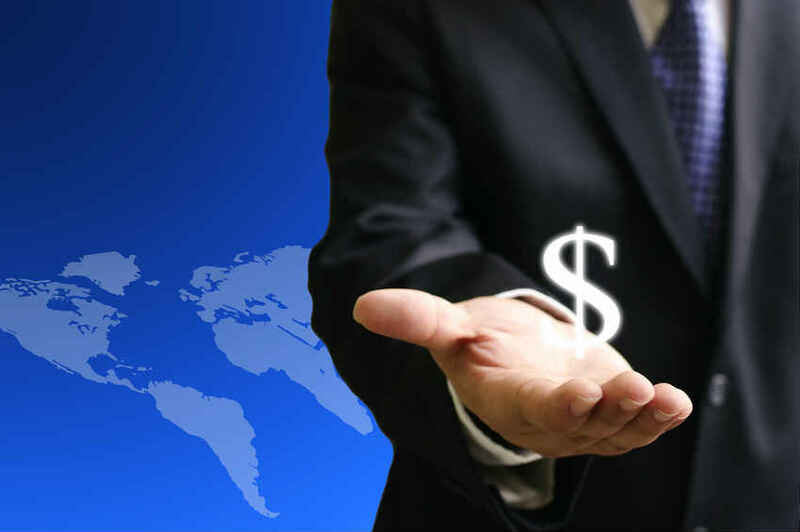 After your 30 day trial, if you still think Emplotime is the best solution, pay as little as $1 USD per employee per month. Least expensive time an attendance system in the world. Flat rate. 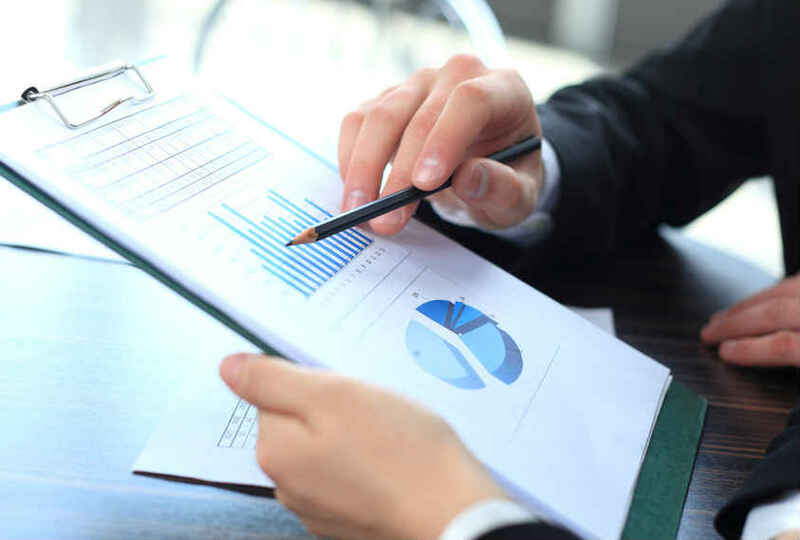 Add employees, see and update working hours and print reports on this easy-to-use portal. 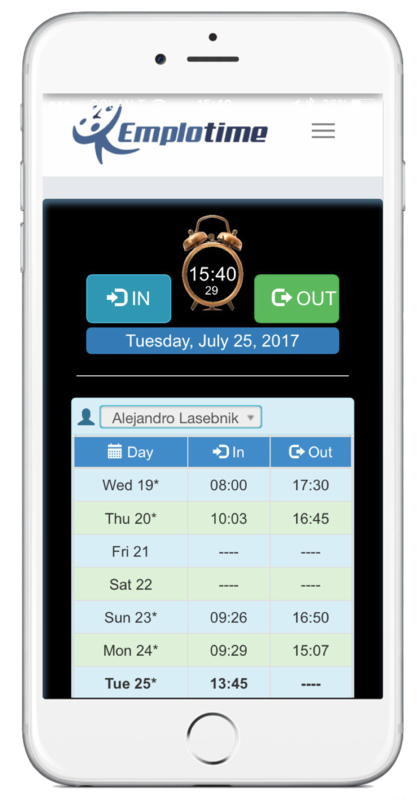 Add any feature you like: Buddy punch lockout, daily and weekly OT, allow notes, geolocation and more. 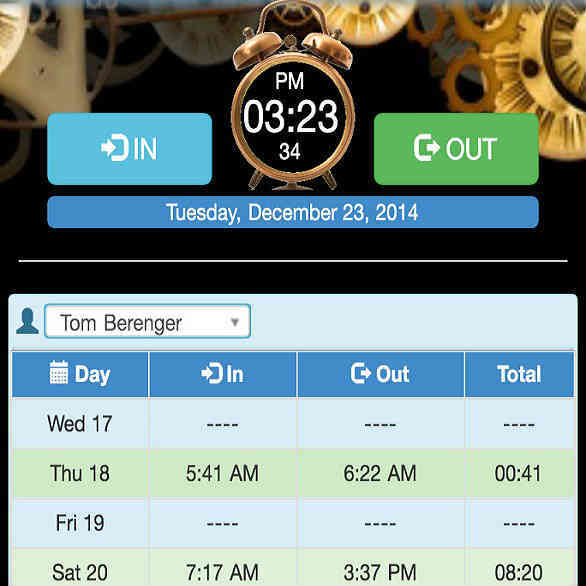 The best web-based time clock system. It is also the least expensive. Use it anywhere. 100% responsive app. 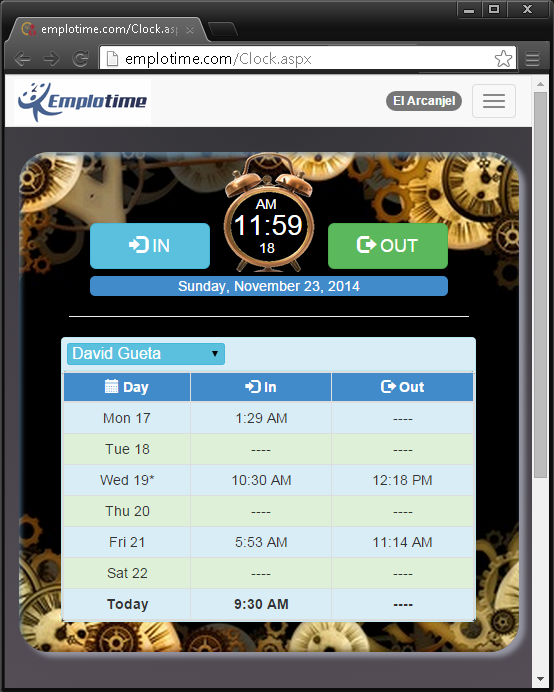 Emplotime is 100% responsive .You can use it on any device, including PC's, tablets or mobile phones. 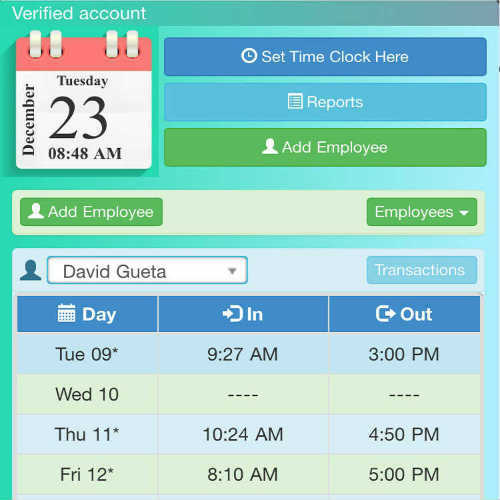 Get notified when an employee clocks in or out. 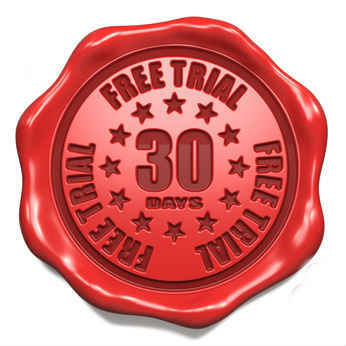 Create your free account now and receive a free 30 day subscription. Add all the features you need! 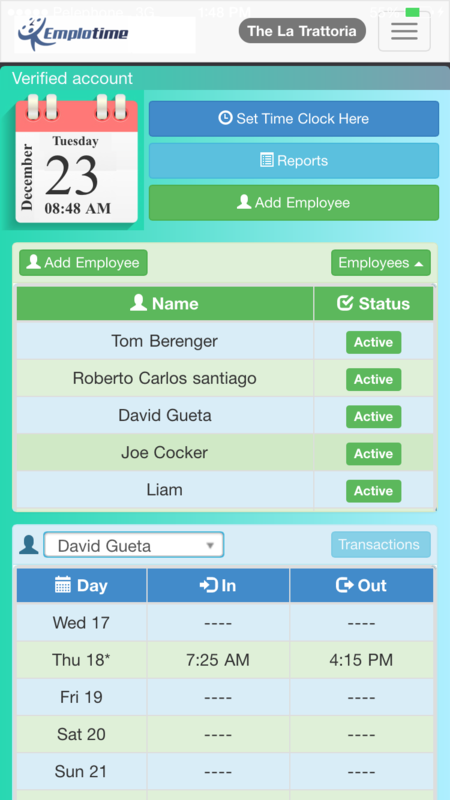 Buddy punch lockout, Daily/Weekly Overtime, Automatic break deduction, Notes, Geolocation, PTO, etc. 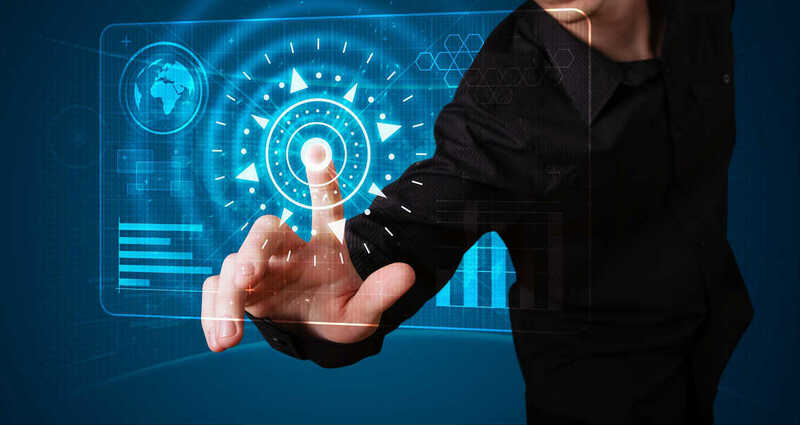 All the features are included in our flat rate. No additional fees.